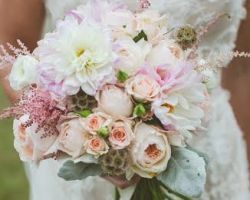 The team of designer florists at Verbena Floral Design believes it is their task to take your wedding vision and emotions and then reflect those in a beautiful arrangement. Viewing their photos of past bouquets they have provided will immediately show you the talent behind this floral design team. 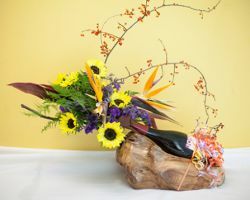 Not only do they have some of the freshest flowers and most unique designs, but they will also deliver the flowers anywhere in the Austin area. When you put your floral needs into the hands of Verbena Floral Design you won’t regret it. Every little girl dreams of how their wedding will be when they grow up. 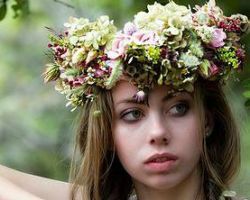 The Austin florist ZuZu’s Petal loves to make these dreams into a reality with their specialized work. No matter the style of your event, they go above and beyond the expectations of all of their clients and do so much more than other flower shops. All they want is for your guests to be blown-away by the floral arrangements, the flowers to seamlessly blend with your event style and for you to be extremely happy with the finished product. 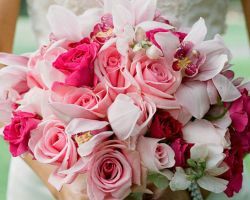 Proudly keeping the florist business traditional, Butterfly and Roses Floral Design Studio doesn’t have any middleman. Unlike many online Austin flower delivery services that outsource their bouquets, this studio makes everything fresh in their shop. They pledge to provide only the highest quality flowers in the most contemporary styles. For weddings, they offer a free consultation where they can get to know you and the style you would like your special day to have. 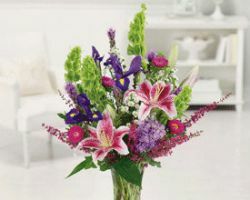 There is no other florist in Texas that provides a more personalized service. The modern flower shop has lost the essence of what it means to be a local florist. The Blooming Florist goes far beyond supplying floral arrangements. They are an integrated part of the community. Through their social enterprise work and supporting local programs you get the added satisfaction of knowing that your purchase will be going towards a good cause. 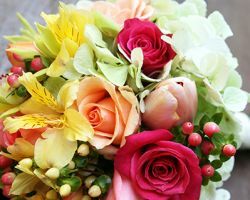 This is not to forget the quality of their bouquets and impeccable customer service; this florist really does provide an all-round perfect service. The artistic professionals at Lovely Leaves Floral Design do not want their flowers to be a garnish on the big day. 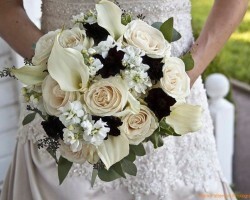 They believe that wedding flowers should be woven through the style of the couple and the event. It is because of this that they work so closely with each couple to provide exactly what they need. Whether you are looking for fancy arrangements, simple understated beauty or stunning Spanish flowers, this team will deliver. They are a relatively new company, but industry specialists have already recognized their fresh contemporary style. A true family business that has been passed down through namesakes throughout Mexico and Texas, Mercedes Flowers have been in business for over fifty years. Teaching each new generation of Mercedes, the family trade has made this local florist one of the best flower shops in the country. After several years in Austin, Mercedes Flowers has been fully accepted into the community and the family couldn’t be happier to be supplying the local area. They also offer full flower deliver in Austin and the surrounding area. Magpie Blossom Boutique is a small, family-owned and operated, full-service floral and gift boutique. Whether simple or extravagant, the mother & daughter team at Magpie believe that your wedding should tell your story. Gorgeous flowers, expert designs and old fashioned, personal service with a keen eye to the details are what the ladies of Magpie offer for their brides. Magpie believes being given the opportunity to work with you on your Big Day is a Big Deal. Only the most beautiful blossoms for you on your Big Day! A wedding ceremony without the right flowers can change the whole mood of the event. For the most important day of your life, ParkCrest Floral Design believes you need something extra special. 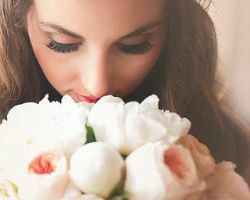 That is why they provide some of the best flowers in Austin, TX and they arrange them in customized bouquets that will complement any style of event. With over two decades of experience in floral and wedding design with full certification, this team of florists always delivers perfection.